There's a reason major device updates tend to roll out in stages. 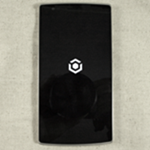 Some of the earlier recipients of the OnePlus One's big July OTA were hit with a bug where the PIN unlock screen did not display properly. OnePlus hasn't wasted any time hopping on this issue, and they're now pushing out a hotfix to the limited people who received the first OTA already and those who have flashed manually. The fashionably late July over-the-air update for the OnePlus One that bumps the handset up to Android 4.4.4 is beginning to roll out as of now and will continue through the end of the week (it's staged, with 10% rolling out first). In addition to new versions of Google apps, the update contains a cooler calibration for its screen and fixes that stop the phone from activating off-screen gestures while in your pocket. 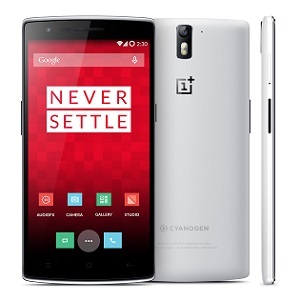 It's still nigh on impossible to get your hands on a OnePlus One, even more than a month after it was "released." Sure, some units have been trickling out via the invite system, but interested customers are beginning to get steamed. A new tidbit dropped by @evleaks yesterday claimed the OnePlus "Two" was already in the works, and it was codenamed Lettuce. The One Plus One, by the way, was Bacon. 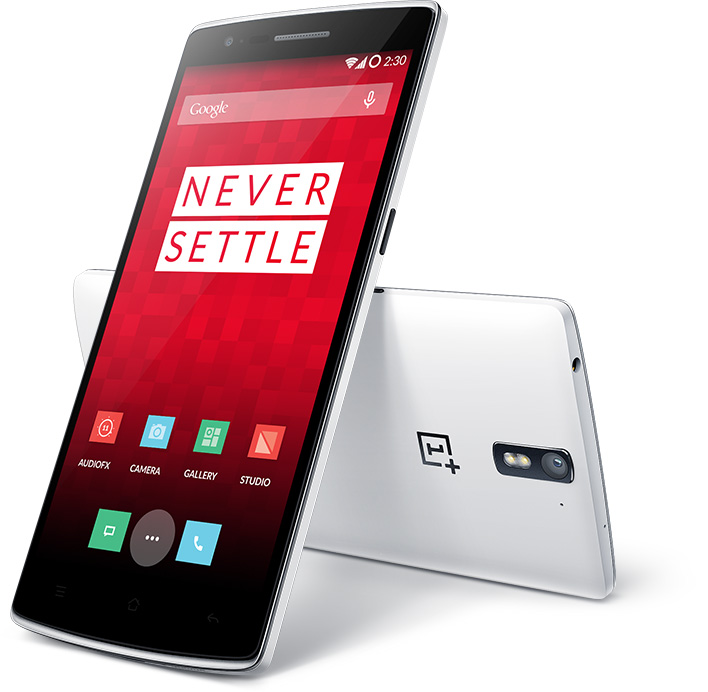 People who have received a OnePlus One through one means or another are now receiving an over-the-air software update that addresses a charging issue affecting the device. Sometimes the phone would think it's plugged into USB when it's actually plugged into AC power and, as a result, charge only half as fast, if not slower. The handset would display Charging (USB) instead of Charging (AC). 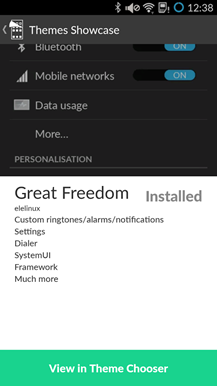 This information is available in the Status screen under settings, which is visible at the top of the third screenshot below. 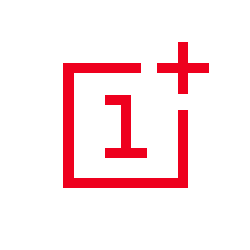 The 'OnePlus Tab' rumors are false. We have no plans to make a tablet in 2014. Look, let's keep this one short and sweet, shall we? 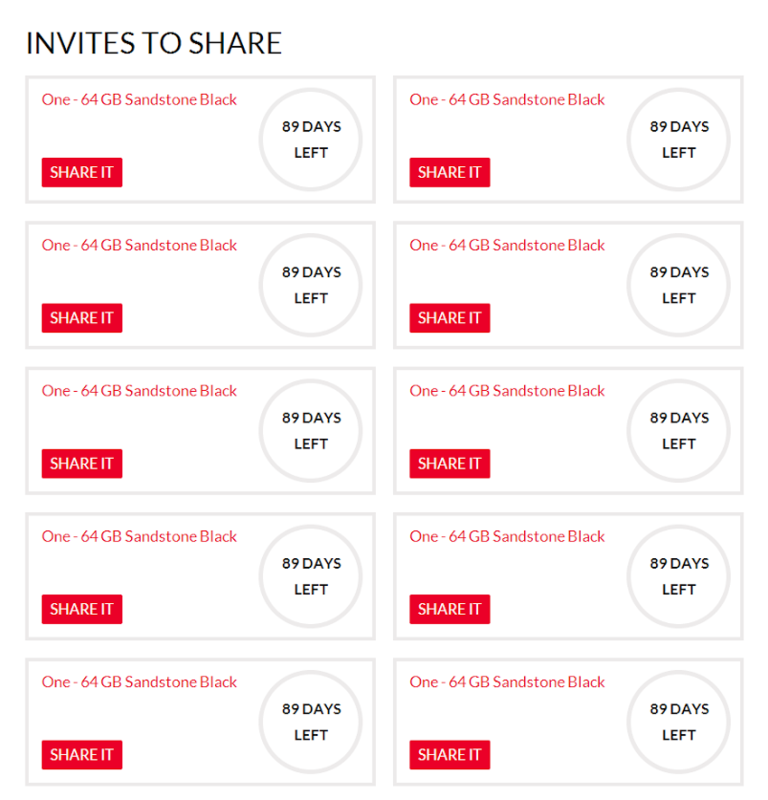 OnePlus One purchase invites are hard to come by, and lots of people want them. It's unsurprising, really, as even our own Michael Crider objectively loved the phone. 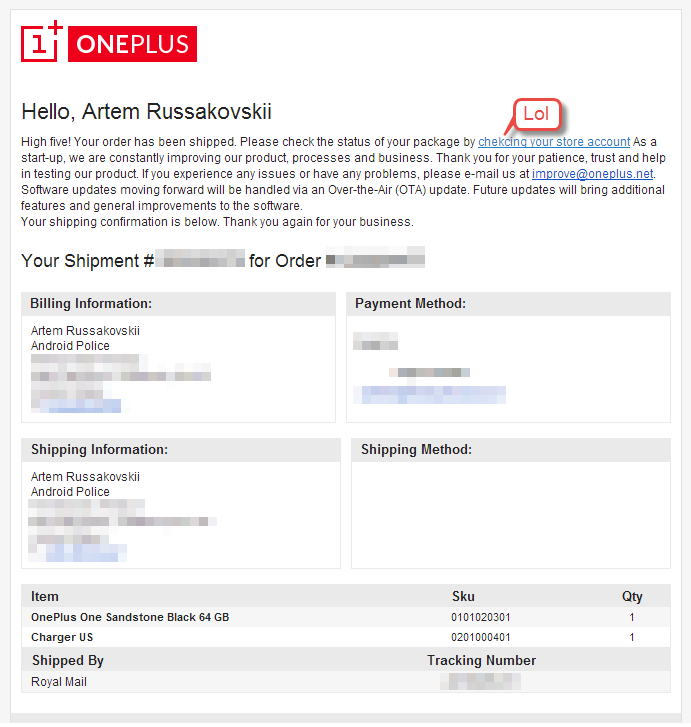 Hell, even Artem said it's all he's ever wanted in a phone. And he also loves its packaging. 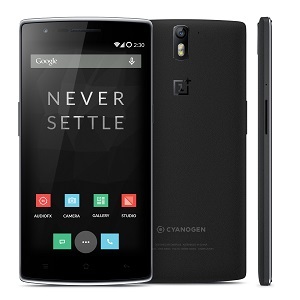 The folks at Cyanogen Inc. are busy with more than the OnePlus One launch, if that's what you call this. 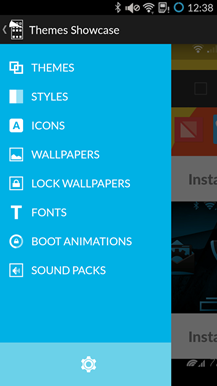 There are also a pair of new apps in the Play Store. Theme Showcast pretties up your CM11-based device, and Gallery Next is live, but only for the OnePlus One right now. Maybe it's the months-long PR buildup, maybe it's the extreme scarcity, or maybe it's just the manifested hopes of thousands of overeager Android fans, but the OnePlus One sure seems to be attracting more than its fair share of rumor and misinformation. Just over a month ago we needed to clarify that the powerful unlocked phone does not, in fact, have a MicroSD card slot, and here we are again. 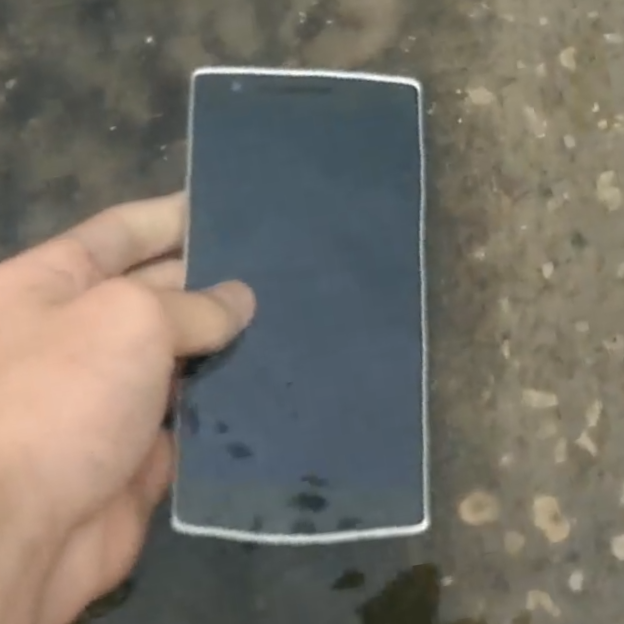 So, just to be clear: the OnePlus One is not waterproof in any way, shape, or form, and giving your shiny new phone a baptism is a very bad idea. 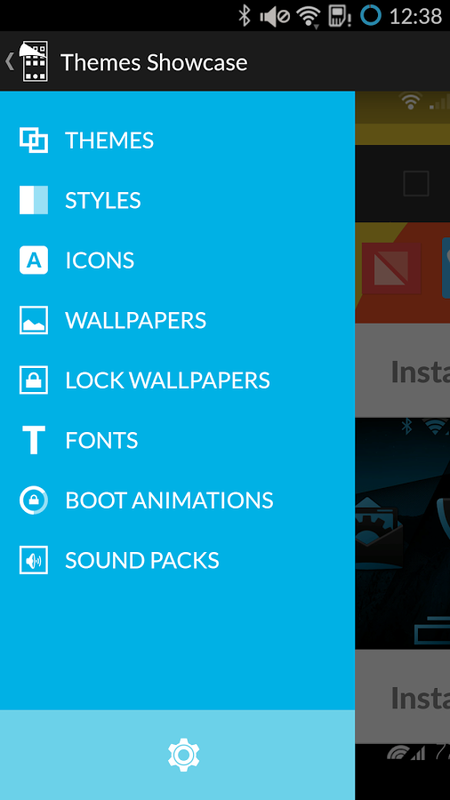 The folks at CyanogenMod are on a roll with Chinese hardware. 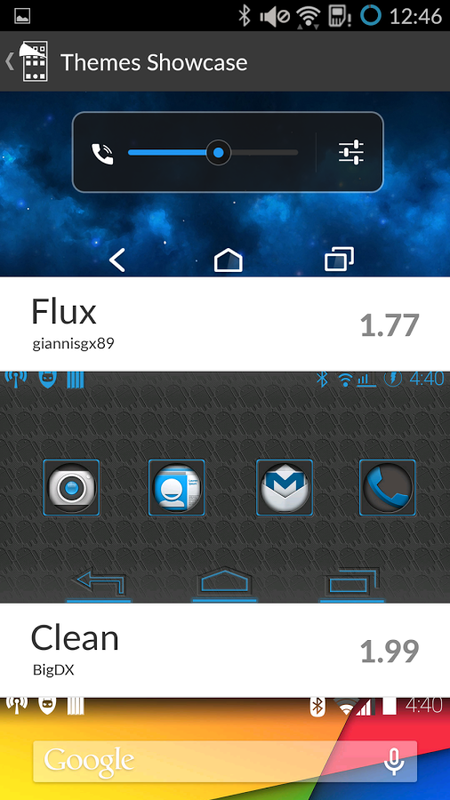 After adding official support for the Xiaomi Mi2, they've now published the first nightly ROMs for the OnePlus One and the very similar Oppo Find 7A. 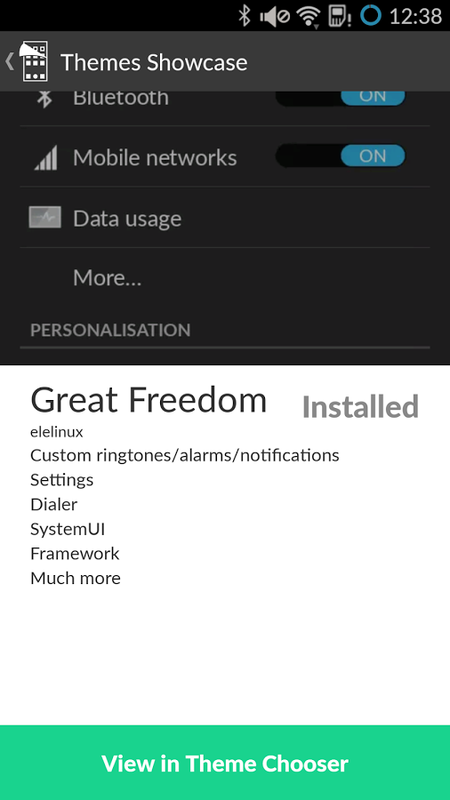 You can find the One download and forthcoming builds under the "bacon" codename, while the Find 7A is available under the Find7 label. 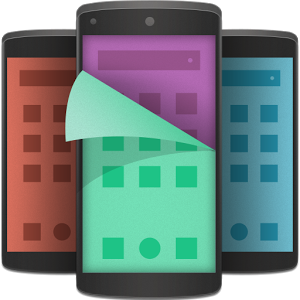 Team WIN Recovery Project is already available for both phones. Most flagship phones are announced with a particular street date when you'll be able to buy them, or at the very least get in a pre-order. Not the OnePlus One. 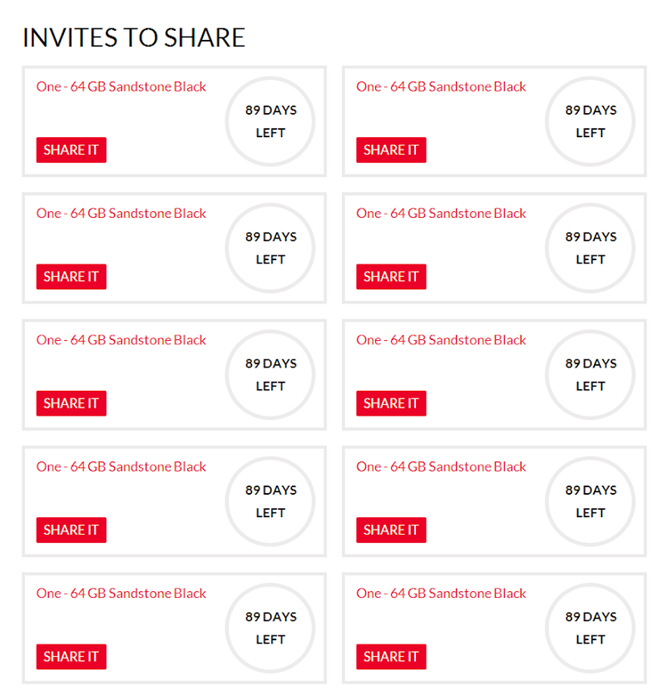 Oh no, this phone is in such short supply that the company has an invite system in place. After a short delay, the first wave of lucky invitees are about to get their phones.